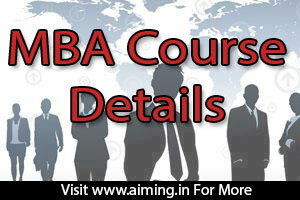 MBA Course Details - Eligibility, Fee, Duration, Admission, Syllabus, List of Colleges, Career Options and etc. MBA is nothing but Master of Business Administration. This is a 2year post-graduation course can do after completion of a 3year normal degree course or 4year BTech degree course. 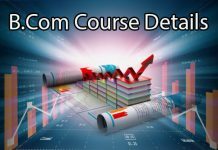 In this article, at last, you will come to know about Full Form of MBA Course, Eligibility, duration, subjects, colleges, salary and etc. As we all know earlier that this MBA is a PG (Post-Graduate) level degree which all accepted internationally. Finance, marketing, human resources, accounting, operations, and etc. 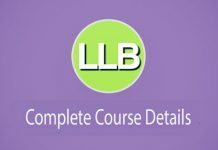 Students who successfully completed their degree (Any stream) with a minimum of 50% can join in this MBA course. Employment opportunities Human Resource Manager, Payroll Manager, Business Administration Researcher, Business Administration Professor. 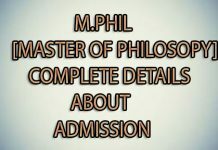 Students who are interested to do this MBA degree have to clear the CAT (Common Admission Test) entrance test. Most of the business schools in India accept any scores of this CAT test. Multiple Choice tests in Language, Quantitative, and logical & reasoning, and general business awareness are the areas which come in CAT test. Interested students can join in regular or distance mode study. Scholarships and fee-reimbursement are the government methods are provided. Usually, the course is 31,500/- for distance mode education.60,000/- for regular mode education. The total MBA course duration is 2years Which are 4 semesters’ means 2 semesters per year. Initial salary for sales and marketing candidates is 8.9 lakhs on an average. Or in a system will receive 8-10 lakhs. For experienced candidates based on his/her skills, they can get up to 18lakhs in reputed companies. Loyola Institute of Business administration. In this semester student have to select one foundation course. A student has to select one foundation course in this semester also.